Mazak's commitment to our customers begins with availability of after sales support. You are never more than a phone call away from getting the help you need. 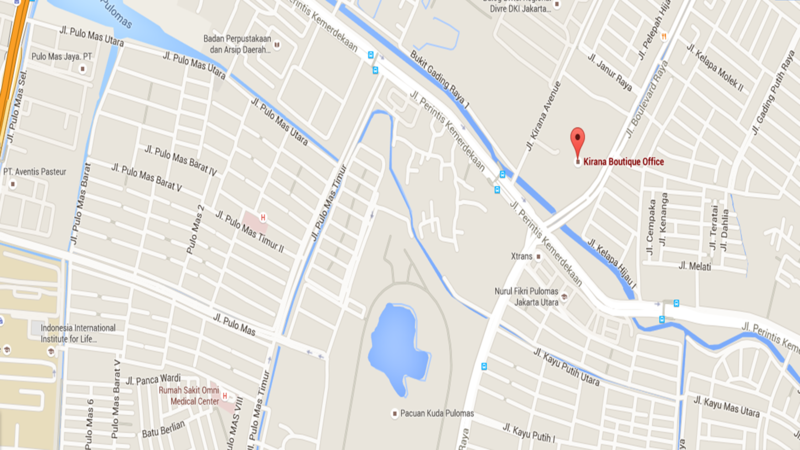 or you can contact our representative office located on East Java.